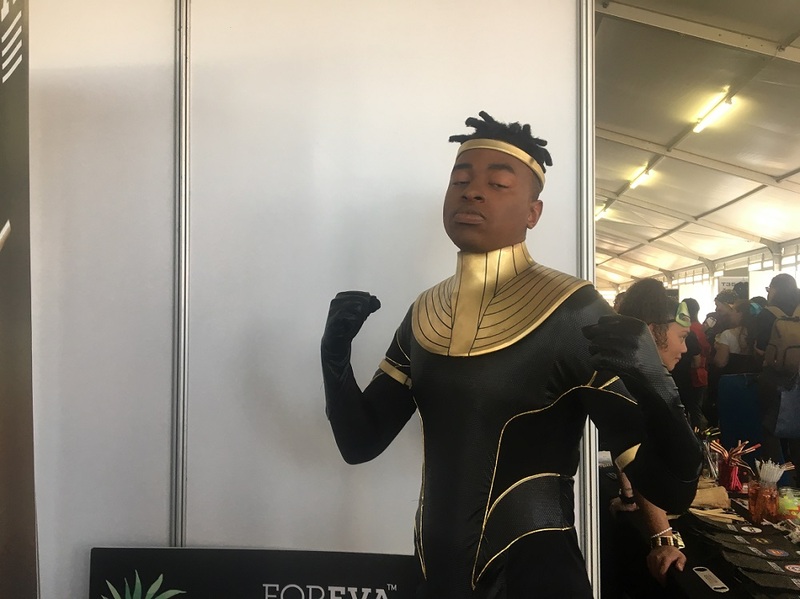 Comic Con Africa fever hit Johannesburg from September 14-16. 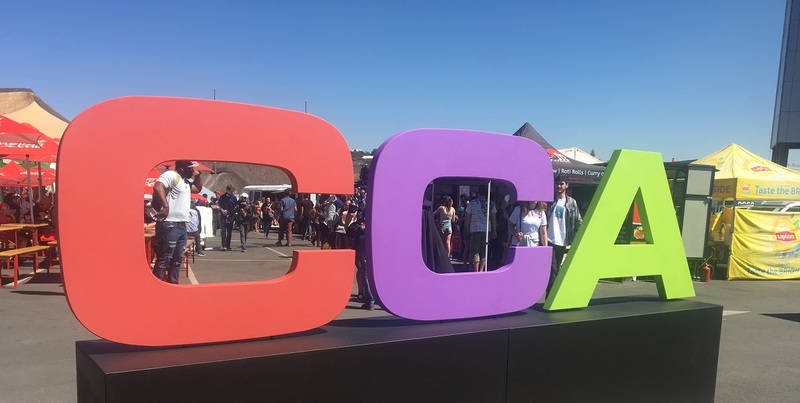 Thousands descended on the Kyalami Convention Centre to celebrate nerd and fantasy culture. 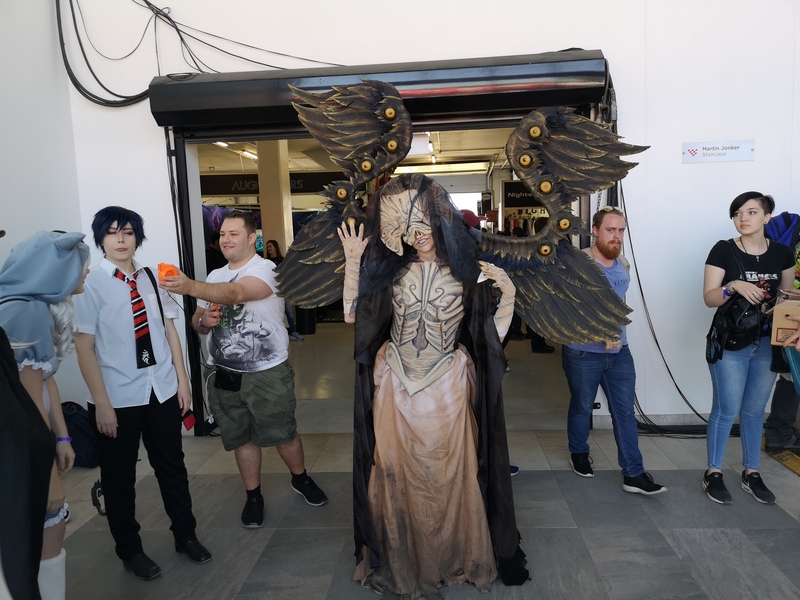 While there were many great things to see and experience, one of the best thing was seeing people cosplaying their favourite characters. 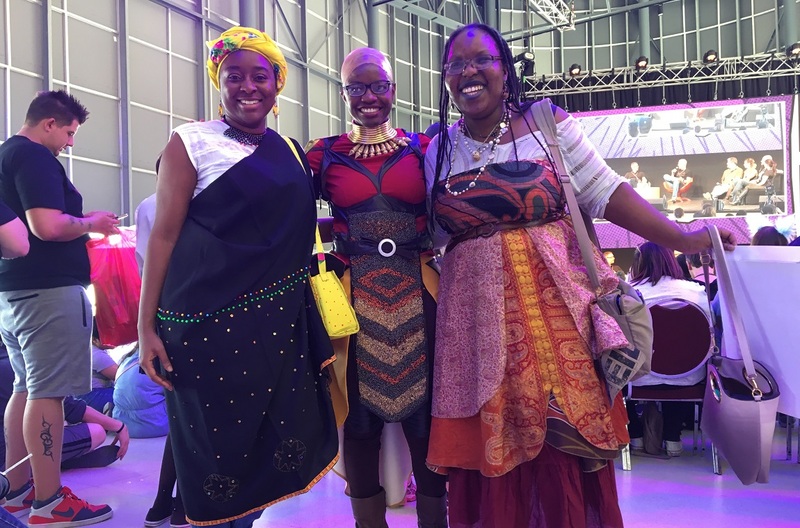 From the intricately detailed costumes to the last minute wonders, SHAAZIA EBRAHIM and FATIMA MOOSA asked folks who they were playing and why. This was last minute, we thought it might be fun. This was our first time doing this. 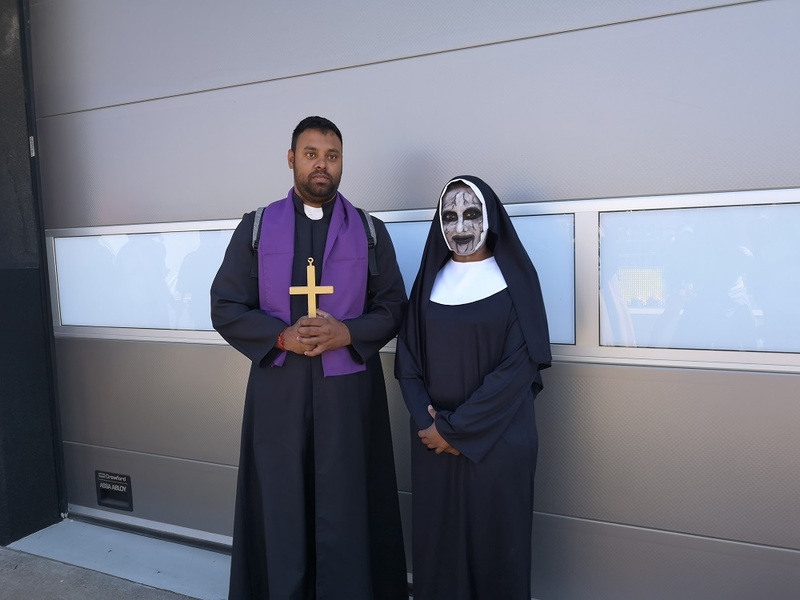 We watched the premiere of The Nun and it was quite scary, it was a good movie. Iâ€™m playing the Angel of Death because itâ€™s just so artistic and creative so I had to it. 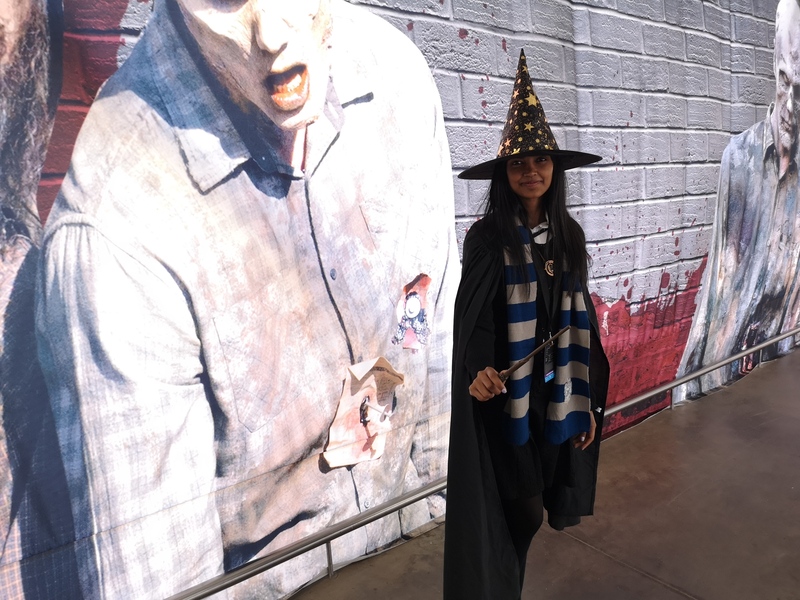 I just love Harry Potter so much so I had to dress up as a character in it. 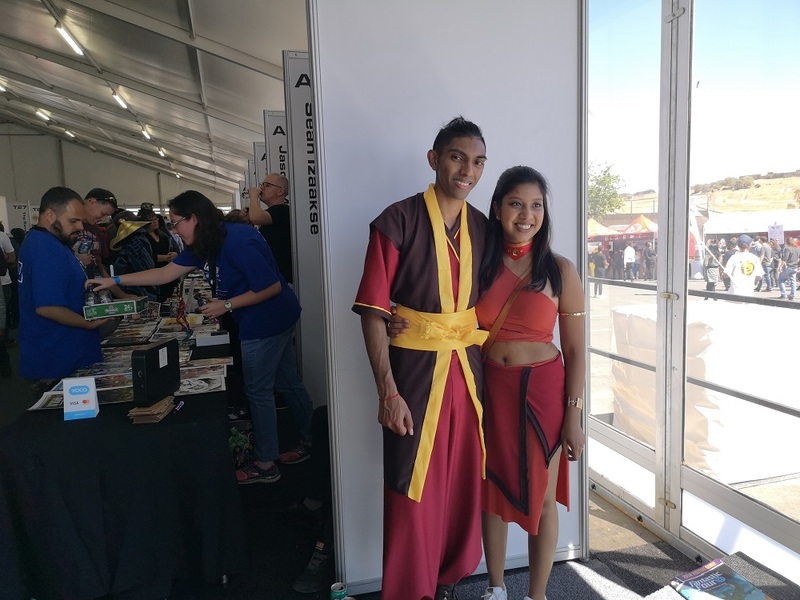 I loved the series growing up, it was an inspirational thing for me and Emily dressed up as Katara as a birthday gift to me. I really like the character, sheâ€™s very strong, independent, fierce. Sheâ€™s just a wonderful character. 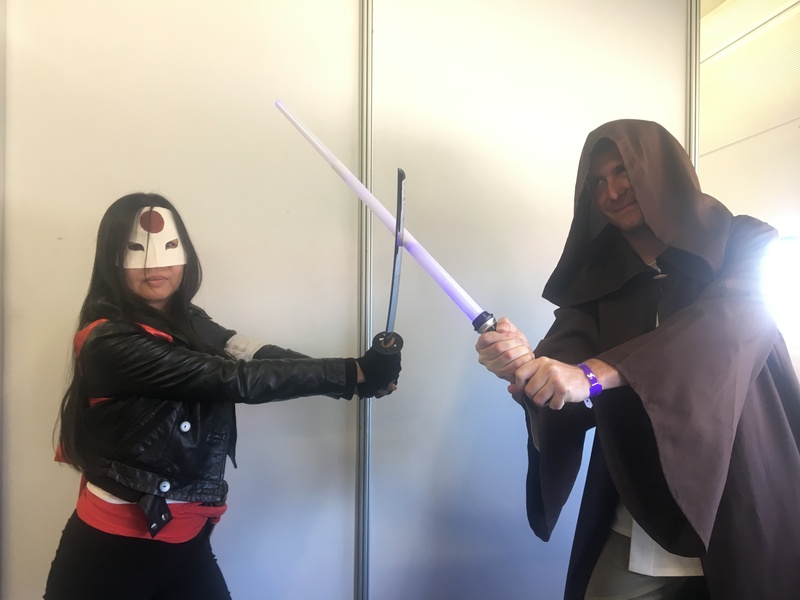 Iâ€™m dressed as Katana because she is one of the few Asian characters and she is inspiring. I am dressed as Jedi Knight because I just love my Star Wars movies. 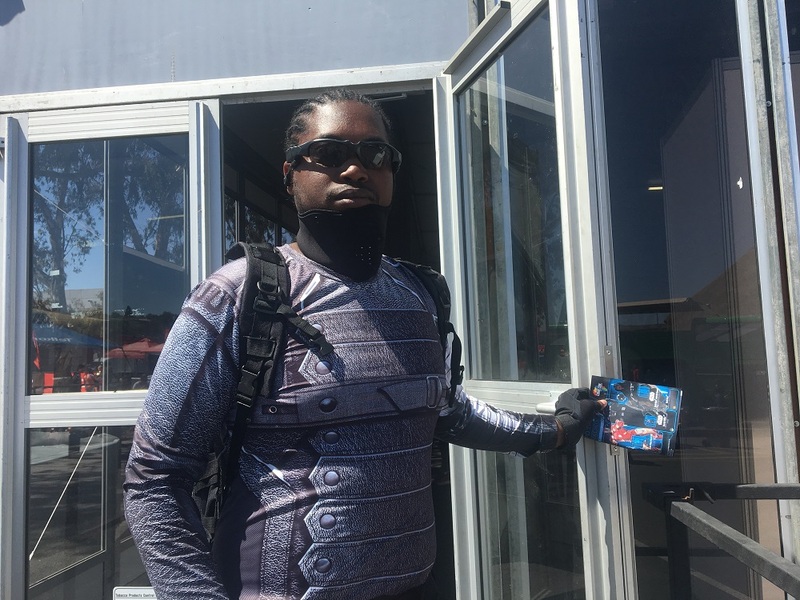 I am actually the inspiration for Kwezi so Kwezi is a South African superhero. He is the first superhero. I found out this when I was in Grade 12 that I am an inspiration when he (Loyiso Mkize) started drawing the thing. The Winter Soldier is a cool character on book. On book, he is cooler than on the screen. 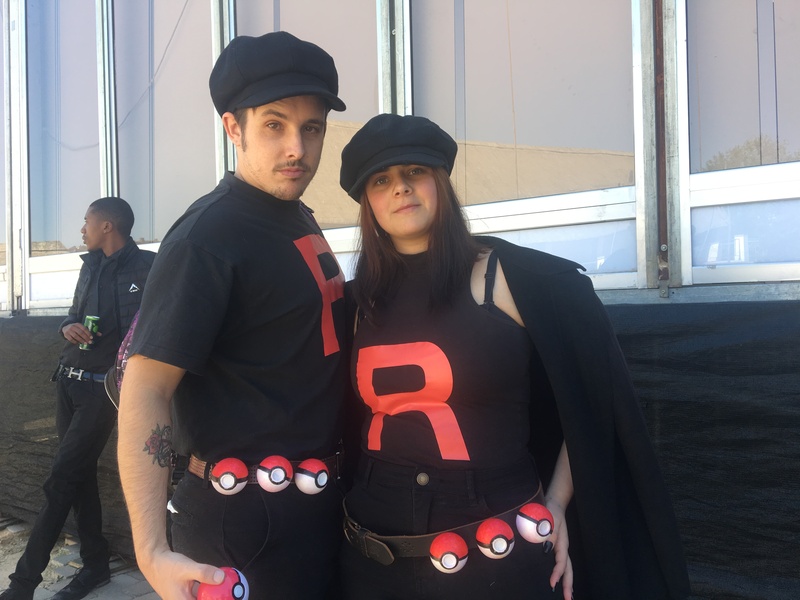 We are dressed as Team Rocket. I am not entirely sure which ones but the black ones. For last minute, it was one of the easiest to put together. We want a little overboard and we got styrofoam balls and everything to make sure we werenâ€™t underdressed. 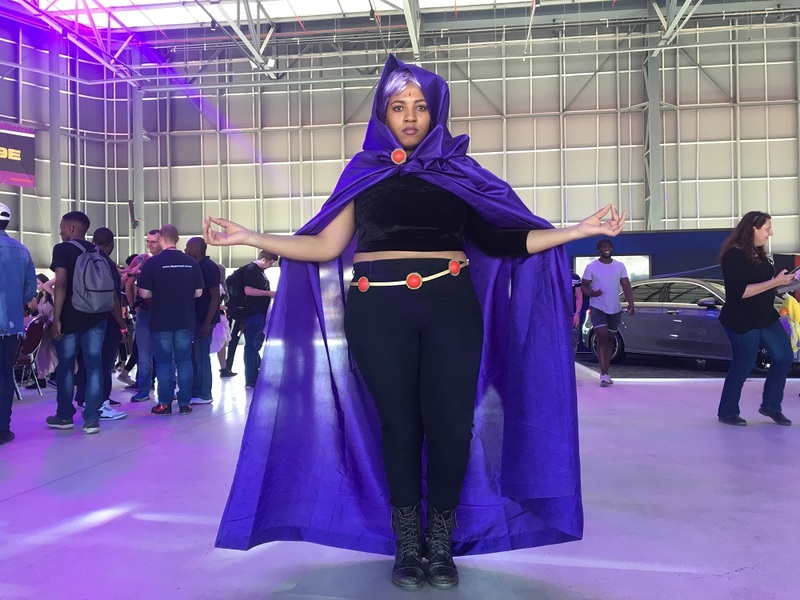 I am cosplaying Team Raven from Teen Titans. I just think she is really cool. She just has a vibe to her that sheâ€™s good but evil at the same time. Itâ€™s awesome.